Home of the world-famous "Maravan"
Please bear with us while developing the new website. Links to enter the event are above, and we’ll add content from the old site as we get time. 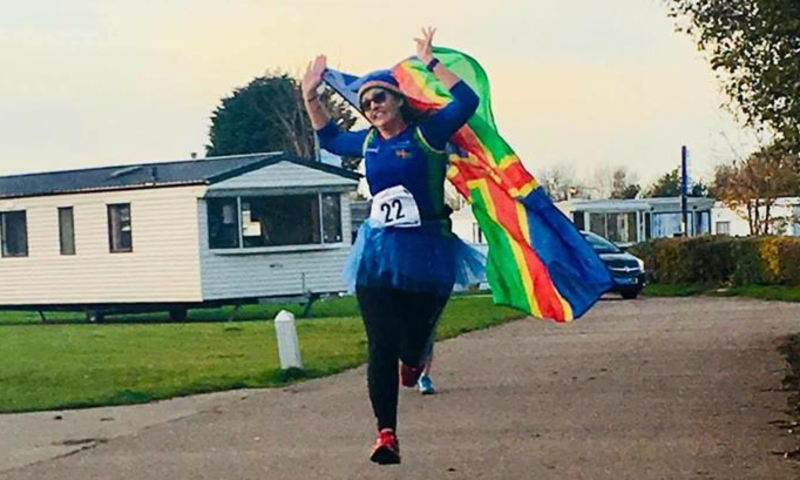 Vigilantes Running was born out of a desire to see fun, accessible, and not-at-all to be taken-too-seriously marathons in a quiet corner of England, where until now, such races just didn’t exist. There’s a great community of long-distance runners “over here”, but no events for us to enjoy. Of course, we welcome runners from everywhere to come and join us in our little corner of England, to enjoy our coast and to sample our hospitality. Maravan 2019 – It’s ON! Sonia Ward on Come and join us?